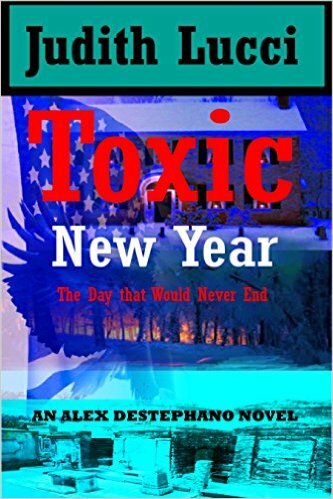 The party of the year in the rural Virginia countryside turns into a day of horror as the enemies of Alex's grandfather, Congressman Adam Patrick Lee, bring the war to his Virginia estate killing, maiming and destroying every thing in their path. 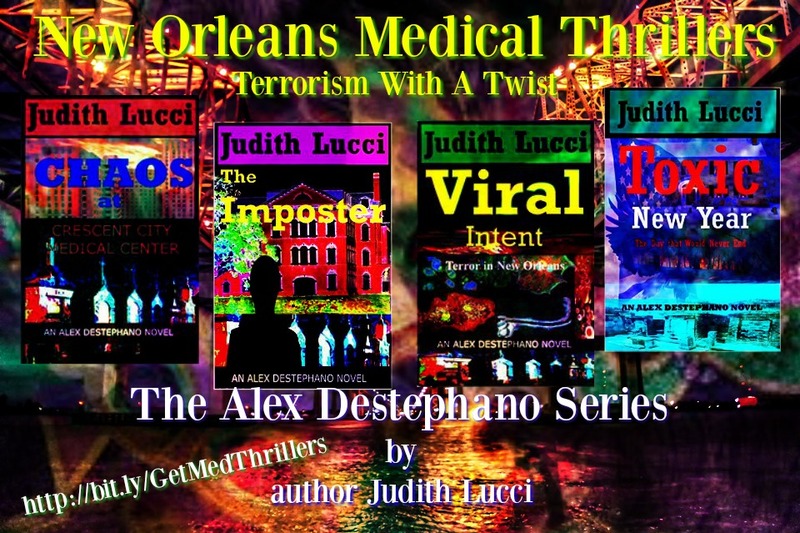 Enjoy The Entire Series and get to know more on Judith Lucci, click a picture below. Visit Judith's Meet The Author Page, here at Rukia Publishing. Watch Judith Lucci's Animoto Video Teaser, Click here! Keep Up To Date About Judith and Her Books. Don't forget to support you Indie Authors; Share, Re-tweet and leave a review! Thank You from Rukia Publsihing!